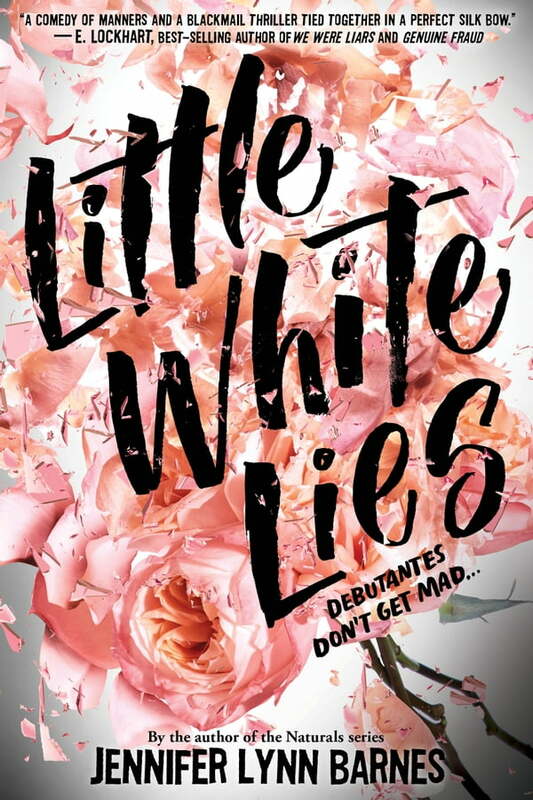 Set in the gentrified south among debutante balls, grand estates and rolling green hills, Little White Lies combines the charm of a fully-realized setting, a classic fish-out-of-water story, and the sort of layered mystery only author Jennifer Lynn Barnes can pull off. When Sawyer Taft agrees to move in with her grandmother, she expects some things to be different, but what she doesn't expect is to get sucked into a group of over-privileged, yet somehow lovable debs who have—wait for it—kidnapped one of their own in hopes of blackmailing her into keeping their secrets under wraps—secrets which are far bigger and more scandalous than anyone could have imagined. As Sawyer works to uncover the identity of her father, she must also navigate the twisted relationships between her new friends and their powerful parents, and help them discover the villain among them.